Q1 : How is the quality of your products? A1 : Before delivery we will check all of the goods one by one! Q2 : What about delivery time? A2: Delivery time is within 2days with stock. Q3 : Can you accept OEM/ODM service? 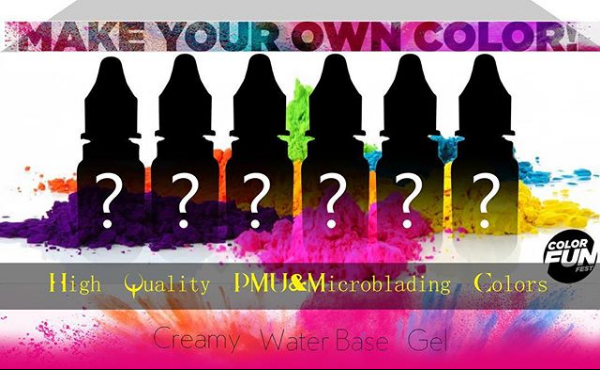 A3 : We can design all of permanent makeup goods as your sample; and with sophisticated design team, OEM and ODM orders are highly welcome. Q4 : Can you offer competitive price? 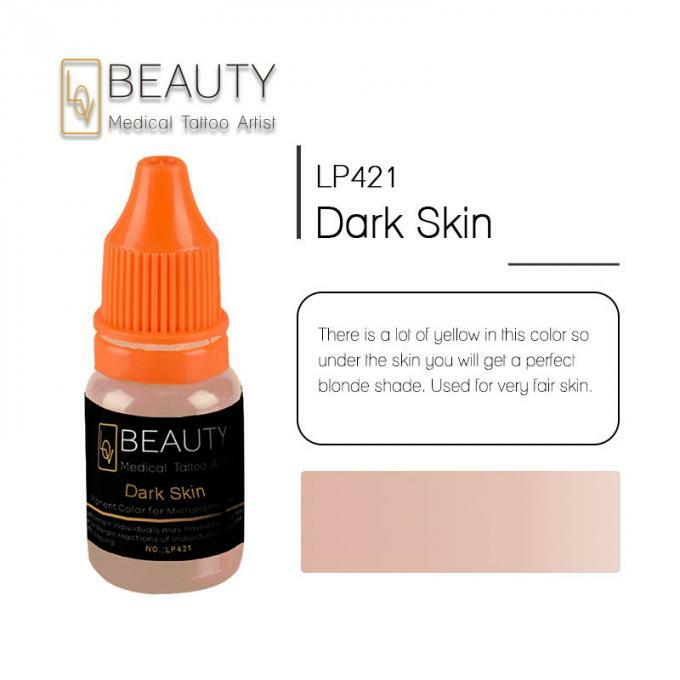 A4 : Our company specializes in producing and selling high quality permanent makeup (tattoo) products with factory price. 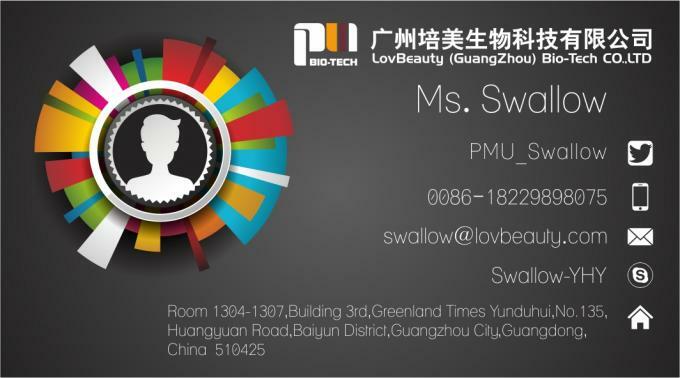 We hope to develop a win-win situation with our customers. 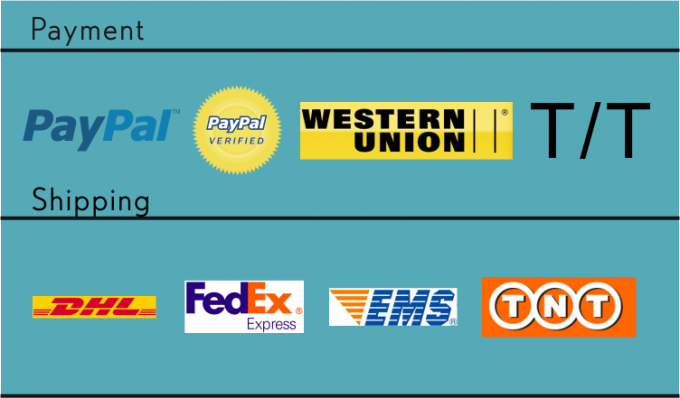 A5 : Terms of Payment: Western Union, PayPal, Bank Transfer T/T etc. Q6 : How to place the order? 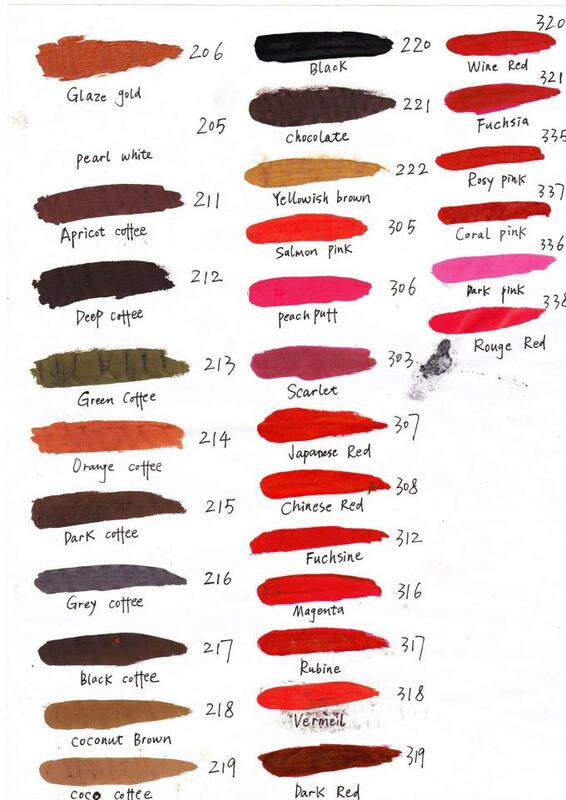 A6 : List order with item number ( from wholesale price list ) with address. then we update the pro-invoice.